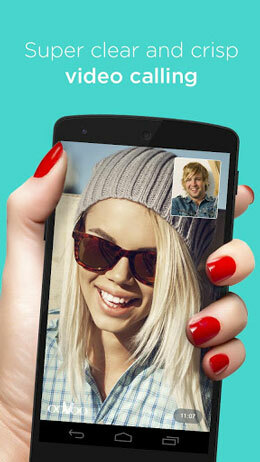 ooVoo APK Andriod is a Social Apps for android. 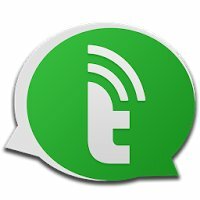 Download Last version ooVoo APK for android from RevDl with Direct link. • Free Video Calls, Voice Calls, and Texts – once you and your friends download the app, you can chat as much as you want. ooVoo works with your Wifi network or data plan to make sure all your calls and texts are free. 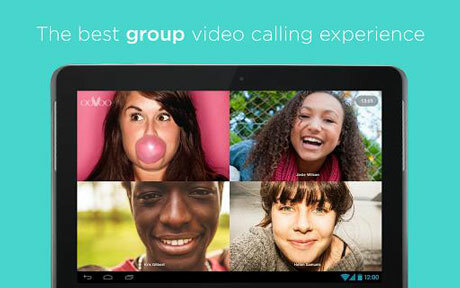 • Free 1-on-1 and Group Video Chat – up to 12 people in a high-quality, clear and crisp video chat using our own SuperClear™ technology over 4G, 3G, LTE and WiFi without increasing data consumption. We don’t charge for group calls, they are always FREE! 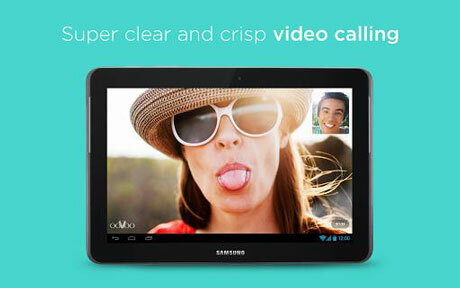 • Amazing audio during a call – echo cancellation and crystal clear audio to make you always sound great. • Free Voice Calls – talk to friends and family right next door or across the world, as long as you like, for free. 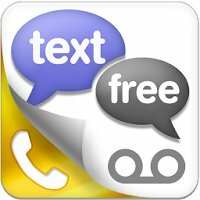 • Free Texts – send messages, photos and videos to your friends, even during a call. • Free Group Chats – enjoy group chats with integrated one-touch calling to easily move from a chat to video call. Change group name and picture. • Fewer dropped calls – our video technology automatically detects and adjusts for connection speed, which means less dropped calls on the same connection than other video chat apps. • ooVoo everywhere – ooVoo is cross platform and also available for iOS, Windows PC, Mac and Windows Phone. • Available on over 300 popular Android phones and tablets, and we are always adding more! We are always excited to hear from you! If you have any feedback, questions, concerns or feature requests then please email us at android@oovoo.com or follow us on Twitter @ooVoo.